The Women's Ministry is made up of the women of FBC who are looking to uplift, encourage, and empower each other through God's word. Through laughter and tears, the women meet once a month to lift up people in prayer and to gather food for a needy family each month. People that are ill or recovering from surgery may find themselves recipients of the Women's Ministry's "Basket Full of Sunshine." All these things are done to the Glory of God and to bring Him into the lives of the community. 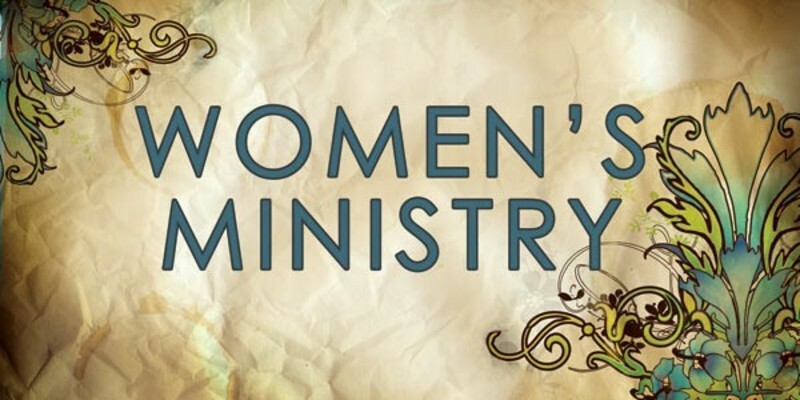 The Women's Ministry meets the first Tuesday of the month at 6pm. Please see announcements for any changes and location.